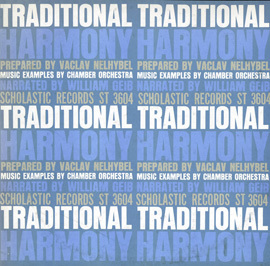 In the early 1960s, Czech composer and conductor Vaclav Nelhybel prepared a series of lectures that were produced by Folkways for Scholastic Records. 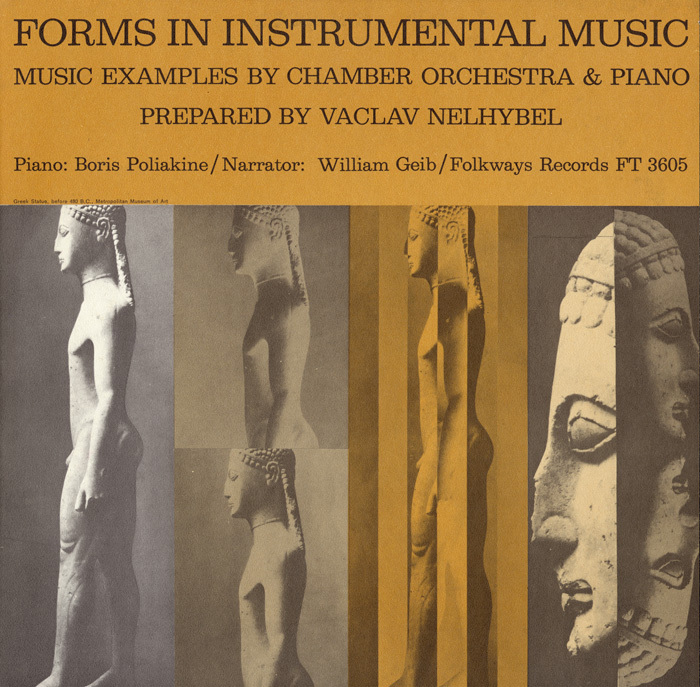 In this release, William Geib narrates the lecture on the principal forms of instrumental music. 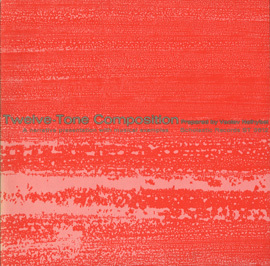 He guides the listener through concepts of form, beginning with a brief discussion of the two dimensions of music: vertical and horizontal. 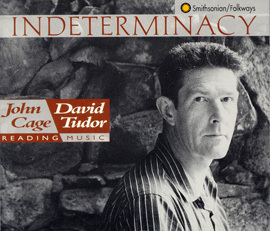 The lecture discusses cadences, symmetrical and asymmetrical periods, binary and ternary song form, and variations on a theme. 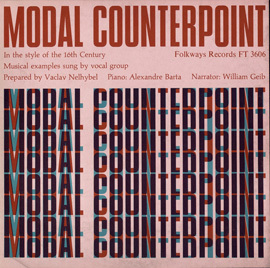 Illustrating these technical compositional devices are familiar musical excerpts by the likes of Beethoven, Haydn, and Mendelssohn played by piano and chamber orchestra. 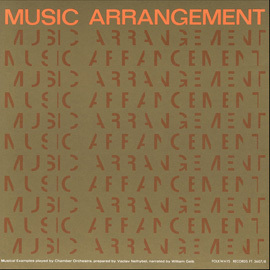 The detailed liner notes provide musical scores and written explanations of each concept.